Matt Groves Blog: It’s coming home, it’s coming home!!! 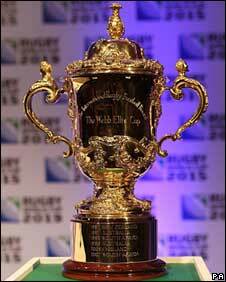 England to host Rugby World Cup 2015! I wonder if the IRB / RWC Organising committee have any collaboration needs?